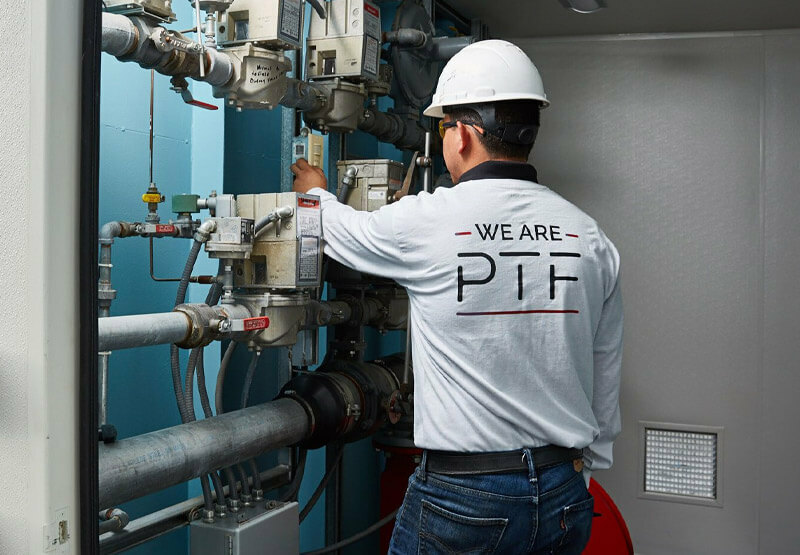 At the heart of PTF is a conscious effort to create as little strain on the environment as possible. We prevent unnecessary waste by being in control of our product quality, our machines, and our process. Our community is of utmost importance, and as leaders in the coating industry, we have a responsibility to our ecosystem for the effects our pollution could have on the planet. Environmental-consciousness is a vital aspect of each department, and we work hard to make sure our emissions are specially filtered and strictly monitored for compliance with stringent EPA standards. As leaders in the industry, we hope it will encourage our competitors to follow an eco-friendly objective. We also strive to comply with the Environmental Protection Agency’s standards of wastewater treatment, purifying the water used in all our processes. 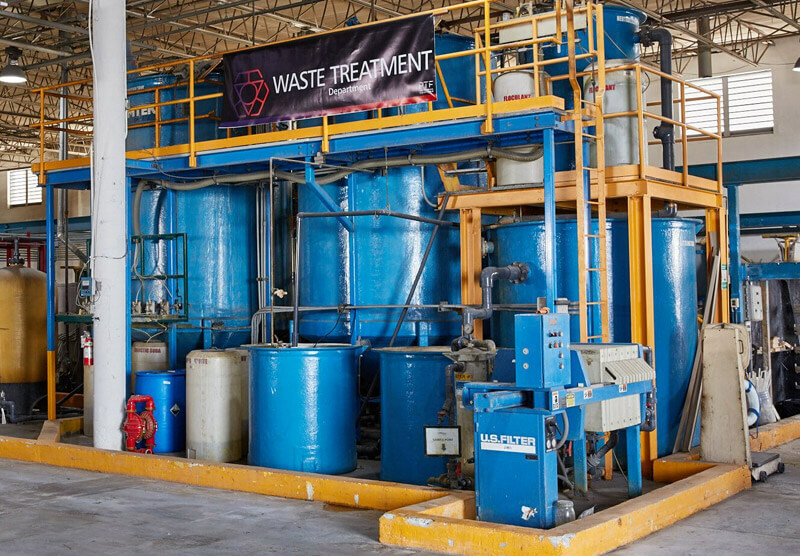 Wastewater contains dissolved organic and inorganic constituents and we remove these by sedimentation or gravity settling, chemical coagulation, or filtration. This water needs to be decontaminated before it is released back into the environment, and we make this a priority. 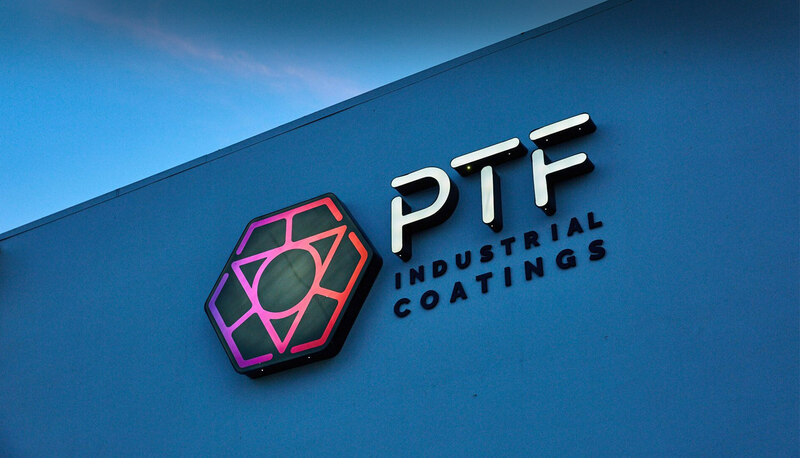 At PTF we use an RTO volatile organic compound abatement system. This system creates a chemical reaction between air pollutants generated from the coating process with oxygen at high temperatures. This higher temperature capability provides better destruction efficiency over recuperative incinerators.Some older Regenerative Thermal Oxidizers achieve between 80% and 90% thermal efficiency. Our modern system achieves up to 95% destruction efficiency, with approximately 97% thermal efficiency and up to 99% destruction efficiency.